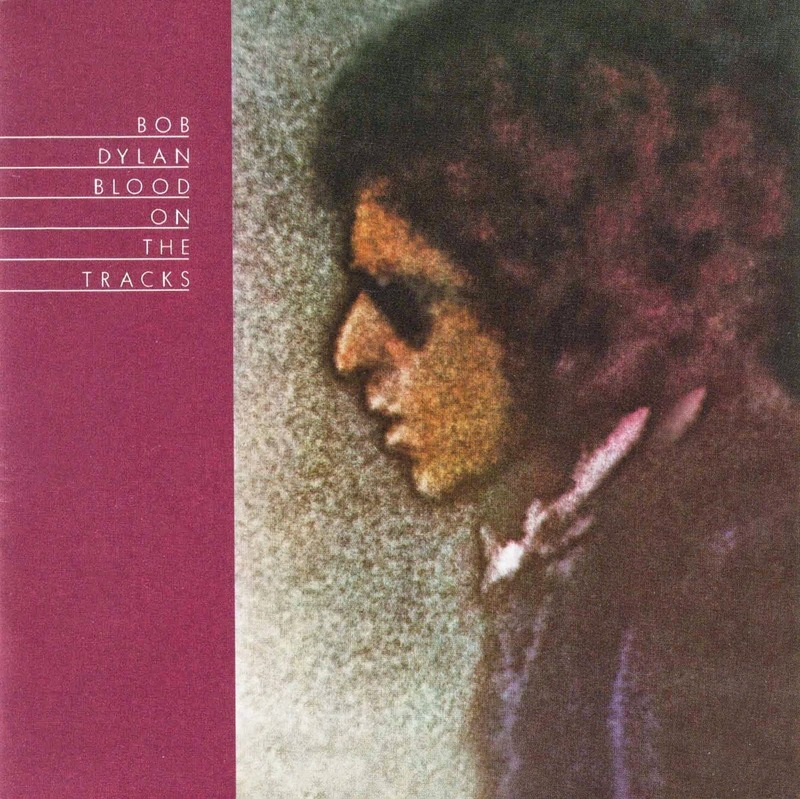 This is one of my favorite Bob Dylan albums, and I recently got it on vinyl. Naturally, a Sips and Sounds session was in order! I was trying to decide between making my own riff on a Blood and Sand or taking inspiration from the track "Lily, Rosemary and the Jack of Hearts" and going the rosemary route. I went with the latter, and it was one of my the more interesting cocktails I've made. Recipe below! 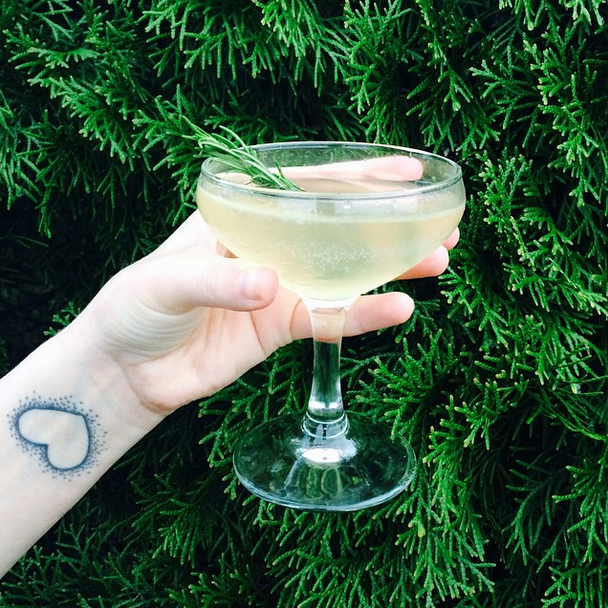 Shake 1.5 gin, .5 oz rosemary syrup, a dash of apple cider vinegar and the juice of half a lemon with ice. Pour and enjoy! To make the rosemary syrup, I simmered equal parts sugar and water with several sprigs of fresh rosemary, strained the mixture and let it cool.